For all of your auto repair needs from oil changes to engine repair, visit Eric’s Garage. We provide high quality repairs in Seattle, WA to owners of both foreign and domestic automobiles, ensuring your vehicle is running smoothly and safely. When you’re in need of an experienced and dependable auto repair shop in Seattle, WA, make Eric’s Garage your first stop. As a highly regarded provider of automotive services, we are able to ensure that your vehicle is operating at its highest level. 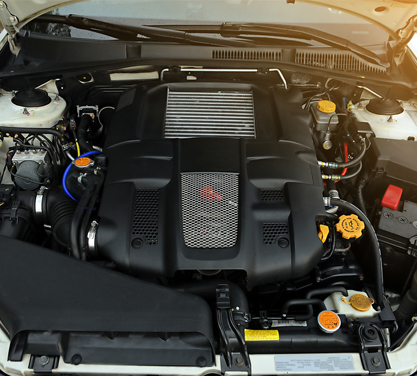 We provide a full range of auto repair and maintenance services, ranging from simple tune-ups and oil changes to engine and transmission repair. While there are other auto repair shops in Seattle, Eric’s Garage provides a uniquely personalized experience thanks to our three ASE-certified technicians and our familiar approach to working with our customers’ vehicles. We offer a full range of auto repair and maintenance services. Our reputation is for friendly and knowledgeable service. We’ve been in business for nearly 25 years and our ASE certified technicians have more than 75 combined years of experience. We strive to keep our prices fair and competitive. No matter what kind of work your vehicle requires, we’ll make sure it’s taken care of quickly, carefully and at the most competitive prices we’re able to offer. We serve the entire Seattle area as a proud family owned and operated auto mechanic shop.